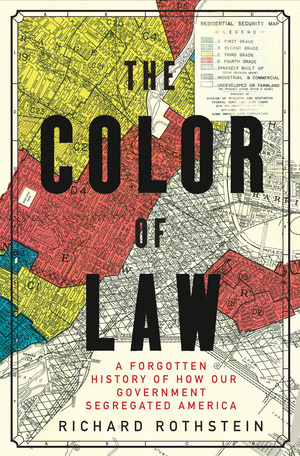 The August book is The Color of Law: A Forgotten History of How Our Government Segregated America by Richard Rothstein. Meet at 2000 Malvern Rd. at 7:00 PM on August 29, 2018. Listen to interviews of the author on Fresh Air and a conversation with Ta-Nehisi Coates.